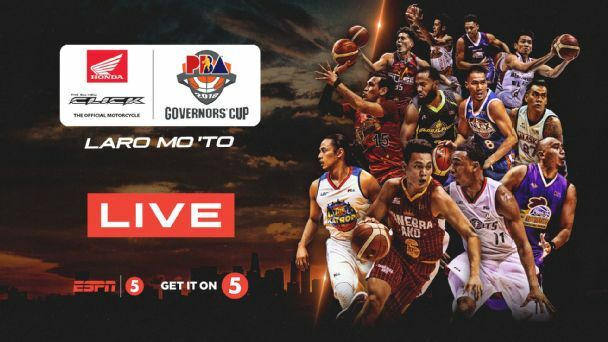 Watch the PBA Governors Cup Finals Game 2 between the Alaska Aces and Magnolia Hotshots Today, December 7, 2018 at the Smart Araneta Coliseum. Tip off at 7PM. The Magnolia Hotshots easily defeated the Alaska Aces 100-84, the game was led by their import Travis who dished 29 points and 12 rebounds. Let see if Alaska can stop Travis and Magnolia. Magnolia 77 – Travis 24, Sangalang 11, Lee 8, Jalalon 7, Dela Rosa 7, Reavis 6, Melton 5, Simon 4, Brondial 3, Barroca 2, Herndon 0, Pascual 0. Alaska 71 – Harris 22, Manuel 10, Banchero 9, Racal 7, Enciso 6, Casio 5, Teng 4, Exciminiano 4, Thoss 2, Cruz 2, Baclao 0, Pascual 0, Galliguez 0.